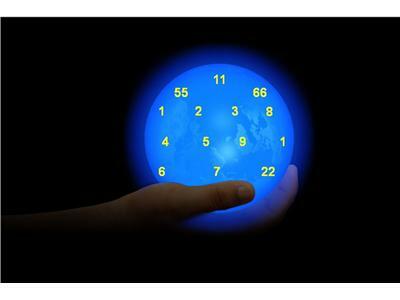 Have you ever wondered about the effectiveness and accuracy of Numerology? Tune in to learn what Numerology is, how it influences your life, and how you can use it to improve your life! 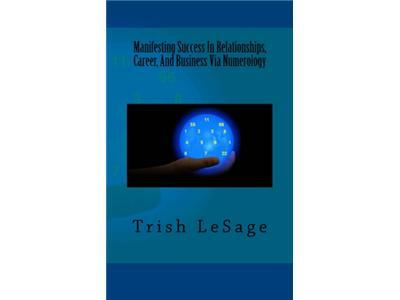 Best Selling Author, Trish LeSage, from Ann Arbor, Michigan, has used Numerology extensively for many years. 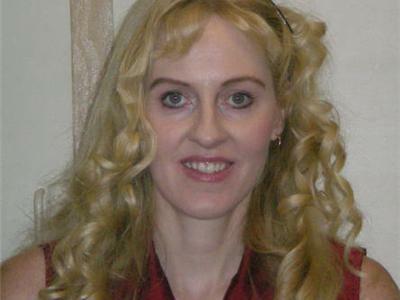 She is the author of Manifesting Success In Relationships, Career, and Business Via Numerology, which instantly became a best seller on Amazon upon publication. 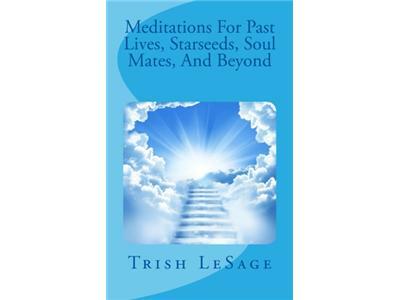 Trish publishes articles on Metaphysics, self-empowerment, and body-mind-spirit topics in ezines and magazines such as Sedona Journal of Emergence and The Magical Times, which are distributed Worldwide. She is also a healer of The Violet Flame (a healing modality that combines energy healing and visualization) and has used Self-Hypnosis and Past Life Regression to great lengths over the years. 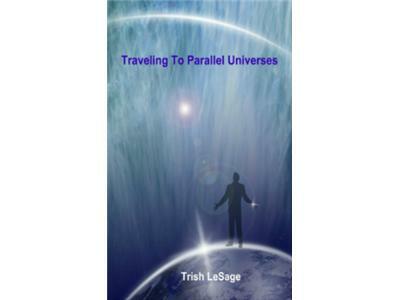 More information about Trish and her work is available on her website at: http://www.beyond3dbooks.com.